Thursday, March 30th, 8pm EST. She’ll be over on Facebook at the Christian Grey Fan Page, answering any/all questions about her Edge series – or anything else! Dabney from All About Romance interviewed Megan about the Edge series and it’s awesome! Are you ready to dig deep into all things Edge? 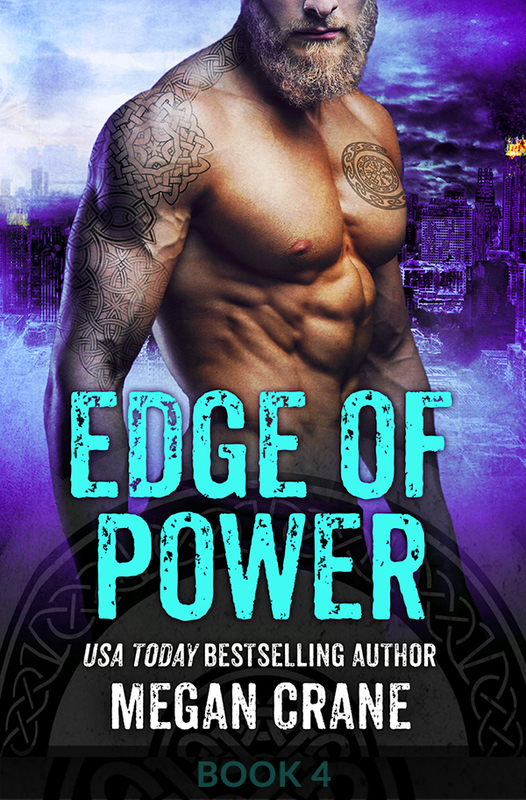 Edge of Power will be out March 7 – preorder now! Can’t wait to read Wulf’s story? Edge of Power is up on Netgalley right now for approved reviewers. Otherwise it will be out March 7 – preorder now! And this is a great time to catch up on the rest of the Edge series, don’t you think? A brand new extra scene from Edge of Temptation! 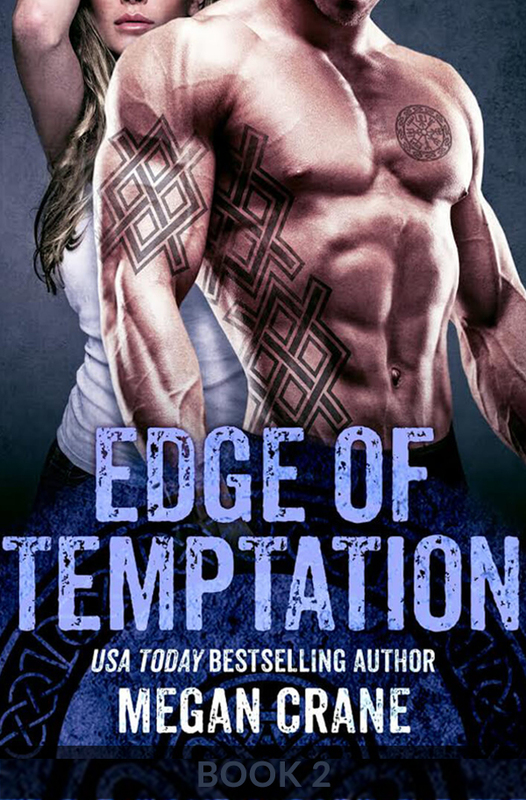 Gunnar and Maud from Edge of Temptation have a special relationship. Which means they have their own, particular way of communicating, too. Yum. Expecting A Royal Scandal has been nominated for an RT Award! Caitlin’s Expecting A Royal Scandal has been nominated for an RT Reviewers’ Choice Best Book Award! How exciting! And if you loved this book, make sure you read Bride By Royal Decree (out in just about a week!) to find out what happened to King Cairo’s long-lost sister! All About Romance has named Edge of Obsession one of the very best romances of 2016! Do you already own it? If so, are you ready for the fourth book in the series, Edge of Power, due out in March? You can pre-order it now! but you can read this smoking hot second book in Megan’s Devil’s Keepers series on Netgalley right this hot minute! 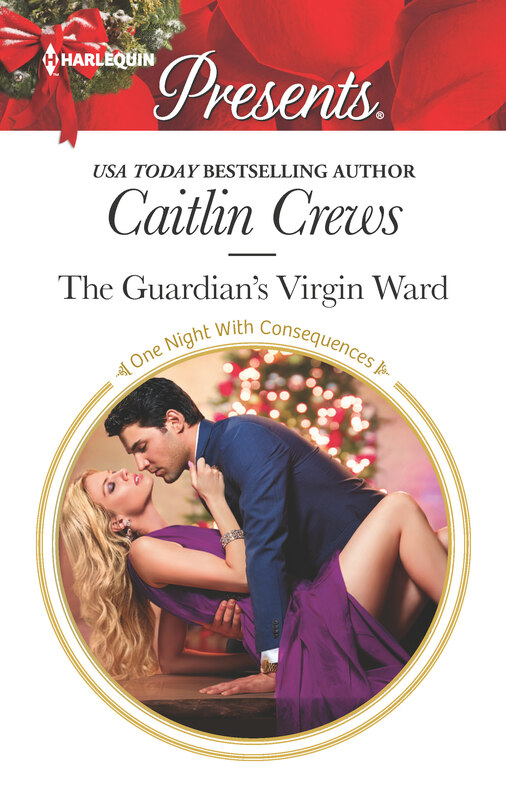 Caitlin’s upcoming book, The Guardian’s Virgin Ward, is a new spin on the old guardian/ward story – with a little bit of Christmas cheer thrown in for fun. The Devil’s Keepers are here! Ready for your new favorite biker series? Readers are loving these hard-edged Louisiana outlaws. I bet you will too. 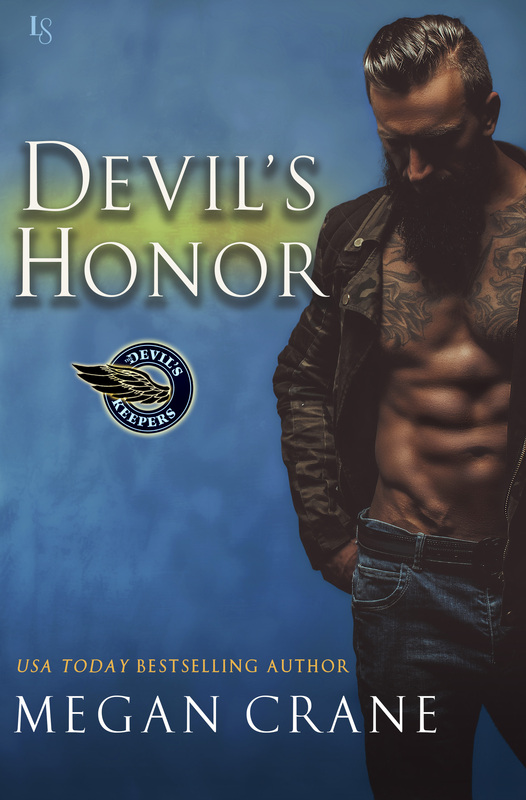 Devil’s Honor is out now! 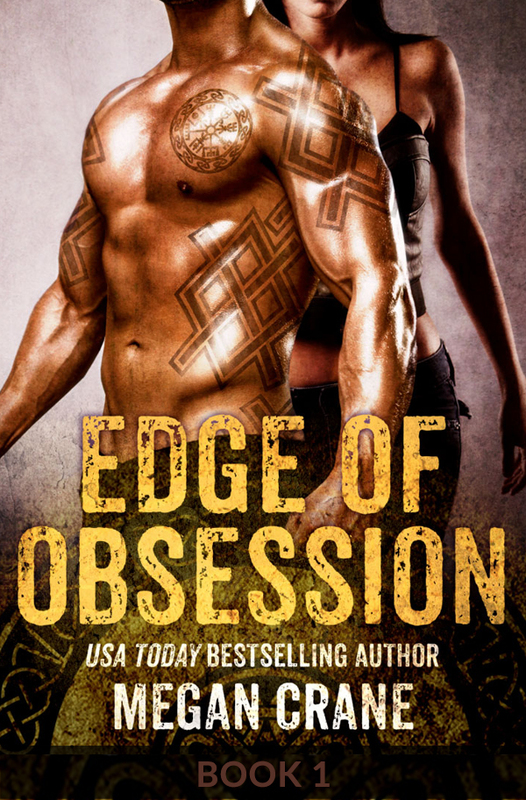 Want to read more about Tyr and Helena from Edge of Obsession?